Dominated by iconic Himalayan ranges, Nepal is a trekking paradise for travelers around the globe. 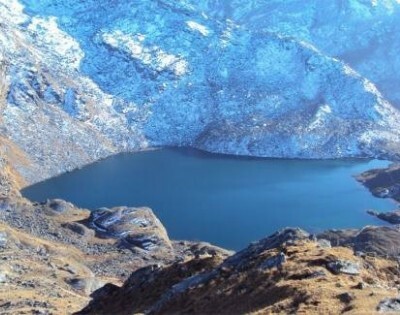 Nepal is renowned for the availability of varieties of trip activities ranging from easy tours to adventurous trekking. 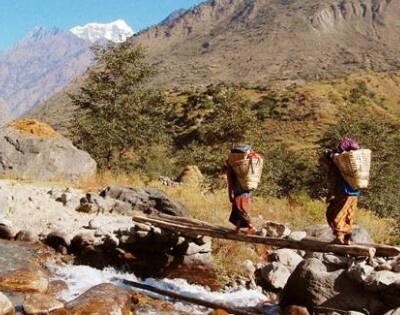 Recently, Nepal is being noted for its exclusive trips to the off the beaten path trekking destinations. Generally, “off the beaten path trekking” consists of those trekking trails that are less crowded where travelers can fully enjoy every bit of nature without any touristic rush. 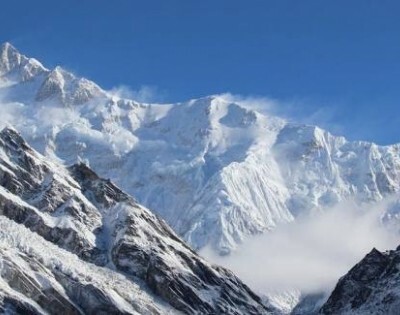 The key attraction of these treks is that you get an opportunity to explore the true vicinity of Nepal; its uncharted areas, flora, and fauna, culture and traditions. 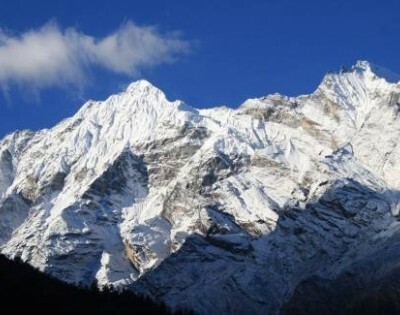 Nepal being elegantly positioned between the two gigantic nations surrounded by the majestic Himalayas comprises of more than 10 dozens of off the beaten path trekking destinations. 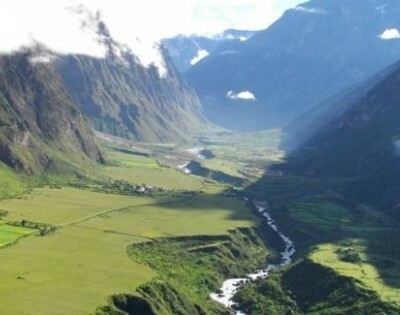 However, the most favored off the beaten path trekking destinations include, Hinku Valley Trek, Limi Valley Trek, Arun Valley Trek, Makalu Base Camp Trek, Manaslu Circuit Trek, Nar-Phu Valley Trek, Upper Dolpo Trek, and so on. Those who want to duck themselves into the true color of Nepal, off the beaten path trekking are just for them as these treks bestow a chance to relish the nature at its fullest and get a closer insight of Nepalese elegance. 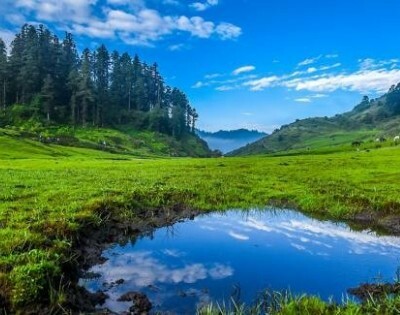 You get to encounter some exotic landscapes, clandestine Himalayas and rivers, unexplored forest and its wildlife, bizarre culture and tradition, and so on. Nepal has so much to offer within its small territory. 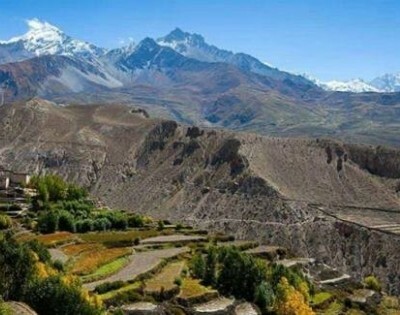 Likewise, the accommodations available at the off beaten trekking trails are different than that of other common trekking destinations such as Annapurna Base Camp or Everest Base Camp. 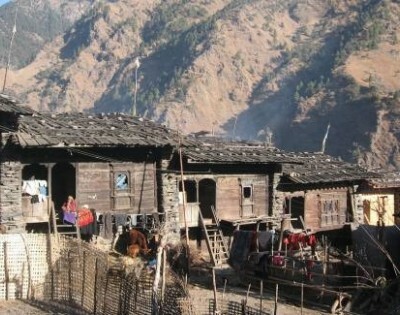 These destinations specialize in home-stay accommodation and camping options rather than tea house or lodges. Alongside, you will also get an opportunity to relish the unique local cuisines. Moreover, offering an exclusive isolated insight to awe-inspiring nature and rich culture, off the beaten path treks are best for those who love to explore the virtually intact destinations.